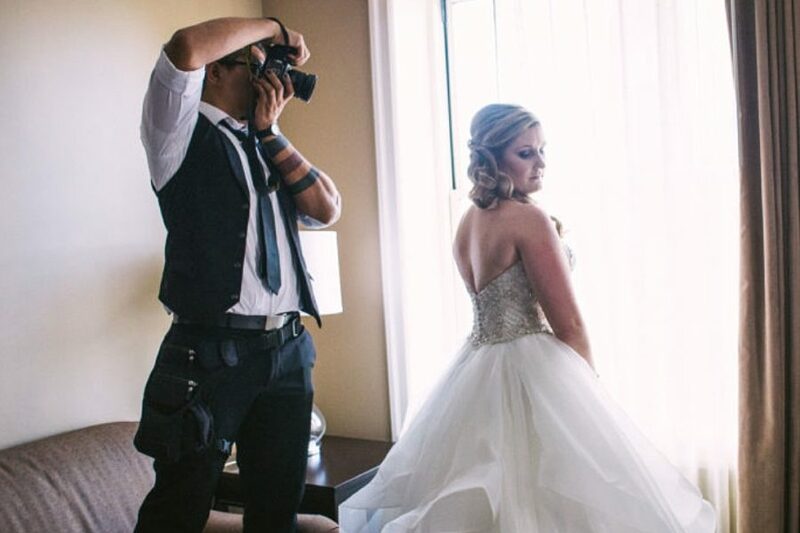 Photographers are there to take pictures, which means that they need to know your wedding itinerary and schedule beforehand as well as the venue. They may be able to suggest places that make for good backdrops for excellent shots, but expect that he/she won’t be too impressed by that really expensive walkway. As with most people, they also don’t like being micromanaged. Instead, give them a detailed plan of your itinerary as well as every kind of picture and angle that you want on your album. Look up their portfolios before asking them to do your wedding beforehand. Some photographers prefer the classic approach to wedding snapshots while others have a more experimental approach, and their equipment that they have would also match their styles. With hundreds of wedding photographers out there, it’s important to have a handful whose styles you like. That way, you will have a selection to choose from. Most would dread approaching the subject of digital editing, so try not to ask them to airbrush that mole away. Besides, the cost of using software to enhance your pictures will end up costing you a good chunk of your budget for the wedding. 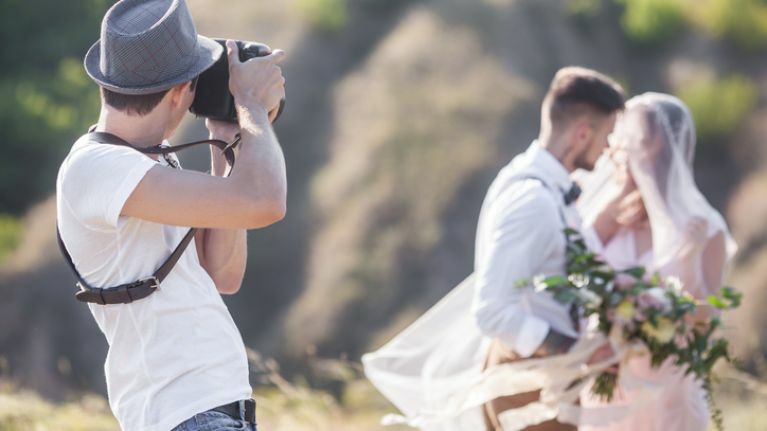 If you want to plan a photoshoot, make sure to schedule the ceremony beforehand and tell the photographer. Don’t be surprised when most photographers will have this, because this allows them to take more and better pictures or assist the lead photographer, and others have their own independent covering assignments, and others have their own independent covering assignments. 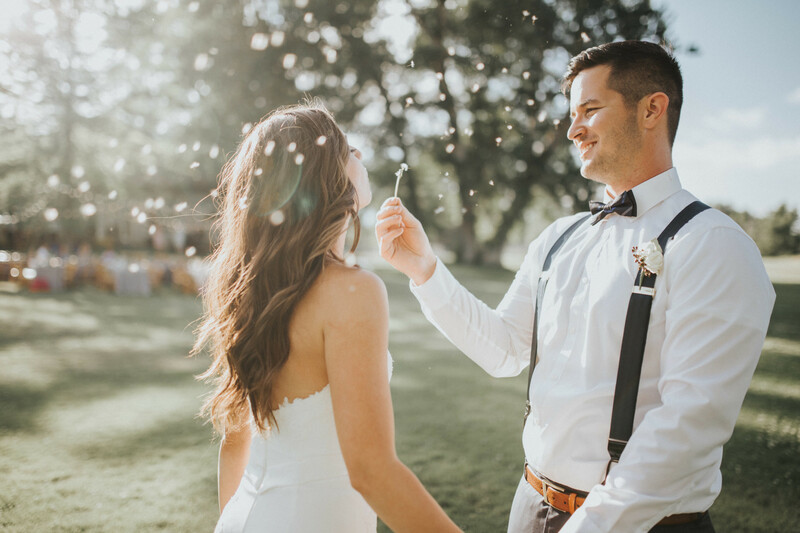 Planning a wedding is stressful – you’ll be on your feet making sure that everything goes right, but you don’t have to make your big day take place at a breakneck speed. Nice, easy walks and slow altar kisses, for instance, will give your photographer enough time for better shots.